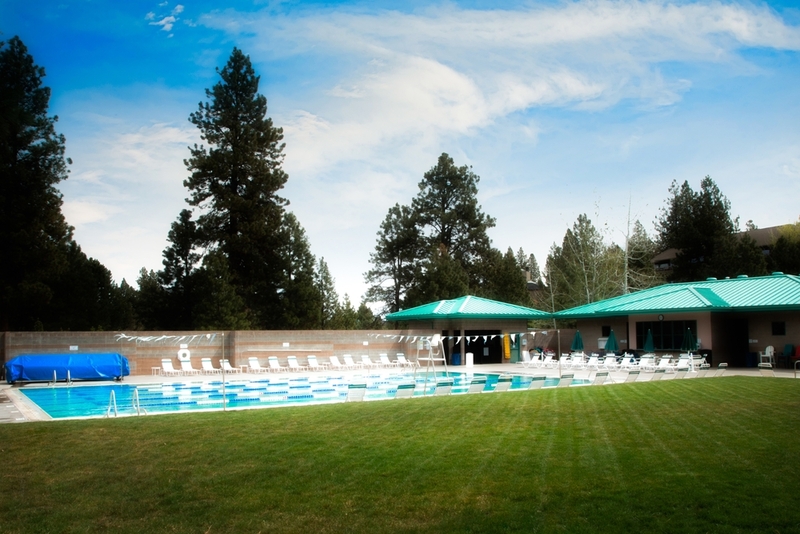 Our outdoor swimming pool is open seasonally from March through November, weather permitting. Our six lane pool is 25 yards long, and is kept at 81 degrees. Swim lessons, swim team, Masters Swim, private lessons and family fun are all available! There is a spacious outdoor hot tub open during outdoor pool hours and our wading pool is the ideal place for families with infants and young non-swimmers. Plenty of room for the whole family on a hot summer afternoon. Enjoy our outdoor hot tub and kitty pool as well! 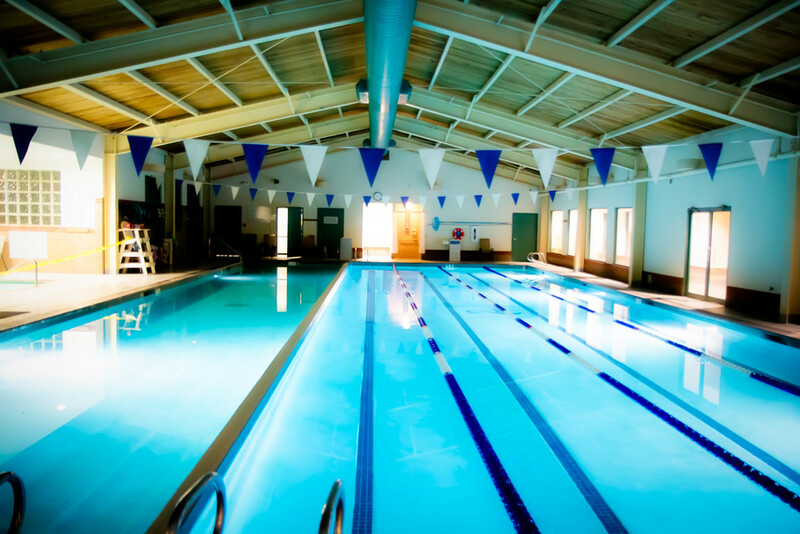 Our indoor swimming and lap pool is open year round. Our jacuzzi hot tub will be ready for your post-workout relaxation.